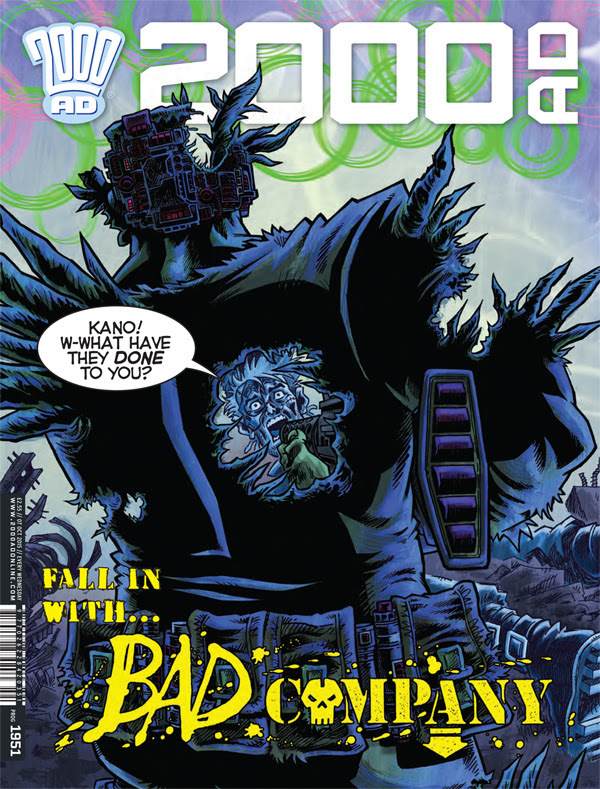 HomeDigital Comics2000 AD Prog 1951 Out Now! Continuing on last weeks new stories! Bad Company: First Casualties by Peter Milligan, Rufus Dayglo, Jim McCarthy, and Simon Bowland.